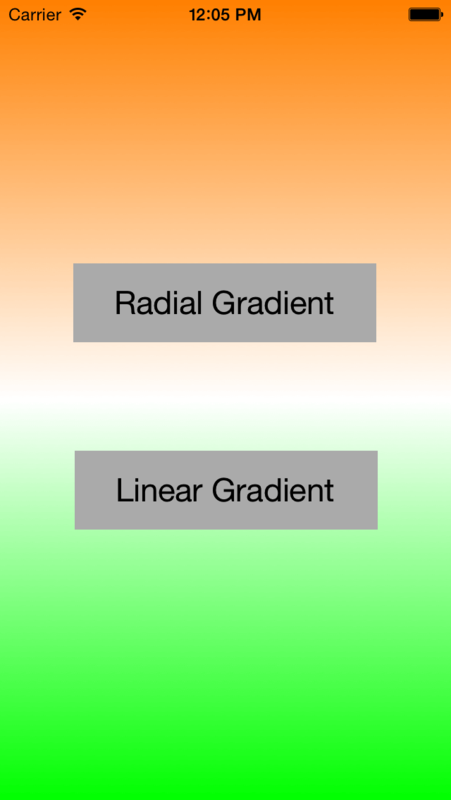 The main objective of this post is to describe that how to create gradient view in iOS. A Gradient is a filling of color that varies from one color to another. 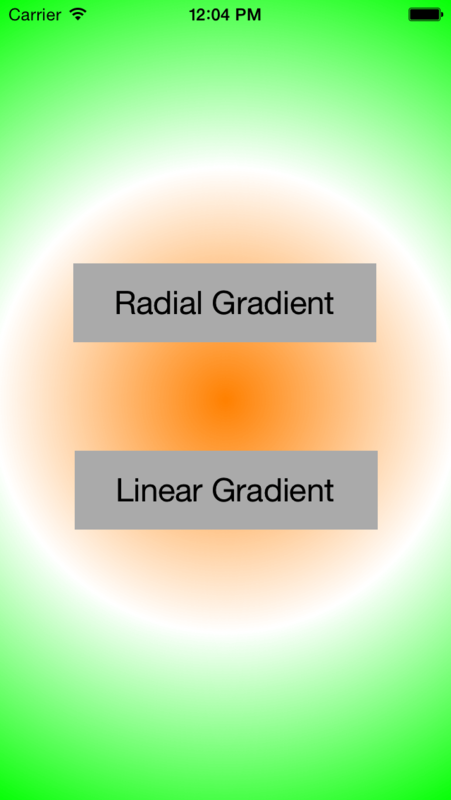 Linear Gradient/ Axial Gradient: It is described by 2 points, different color is available at each point. Those colors in gradient are calculated using interpolation say linear interpolation. 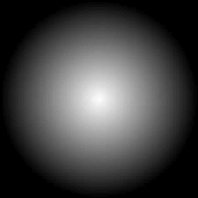 Radial gradient: It is described by circle where one color available at centre and changes when moving towards the edges. Position and colors are calculated by the interpolation say linear interpolation. Following are the steps that give you a brief introduction about how you can create gradient view in iOS. For that you have to create one xCode project named it as Gradient_demo and saved it to particular. This project will contain one View Controller, which is our main view controller. First create file GradientView.h and GradientView.m of type UIView into your project. Now drag and drop new view into your main view controller. And set its class from identity inspector tab as GradientView. You can get idea from following picture. Write following lines of code in (void)drawRect:(CGRect)rect method to your GradientView.m file. If you have any query related to how to create gradient view in iOS comment them below.